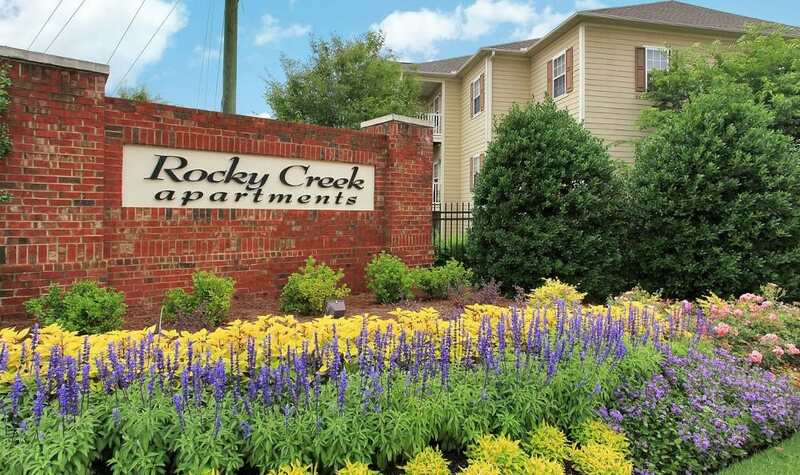 We invite you to view photos of our apartment homes and get a feel for the lifestyle at Rocky Creek. 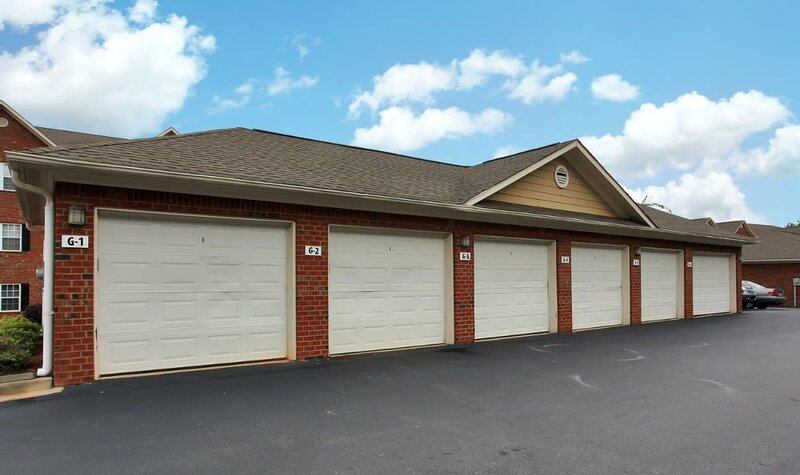 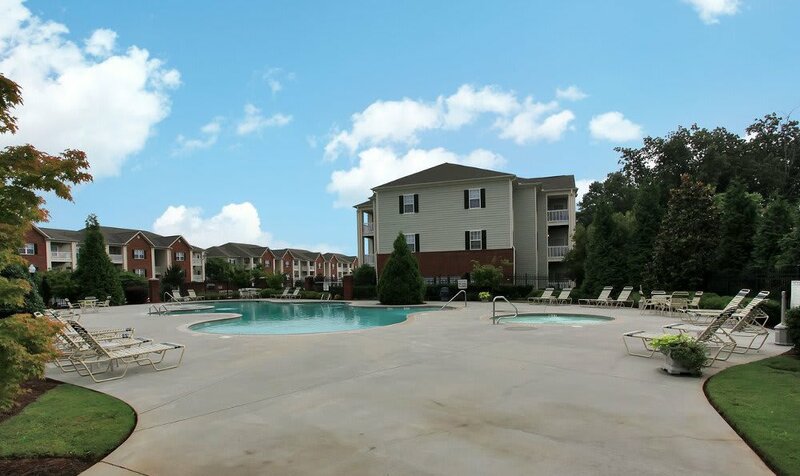 Wander through our warm and inviting apartment community in Greenville, we're willing to bet that it's more spacious than you thought. 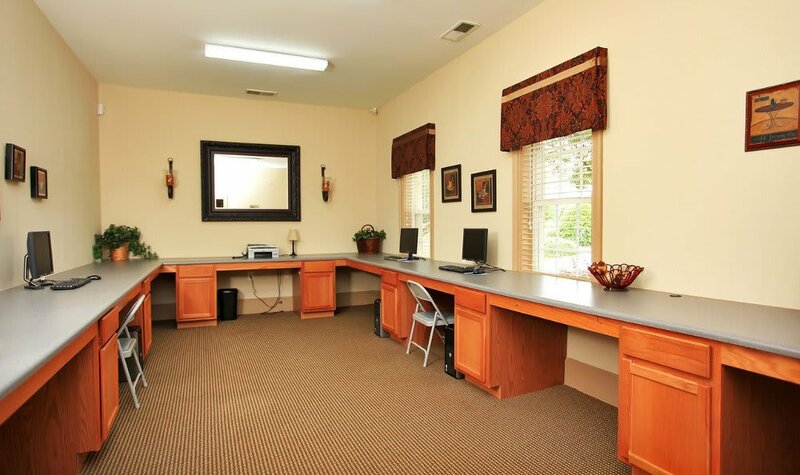 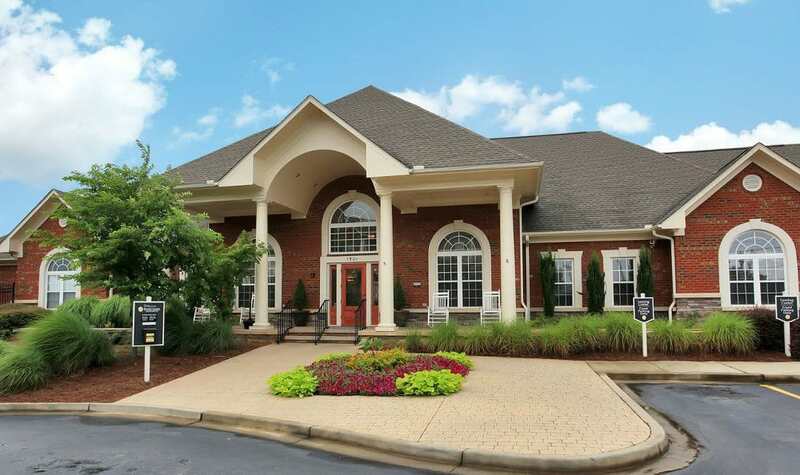 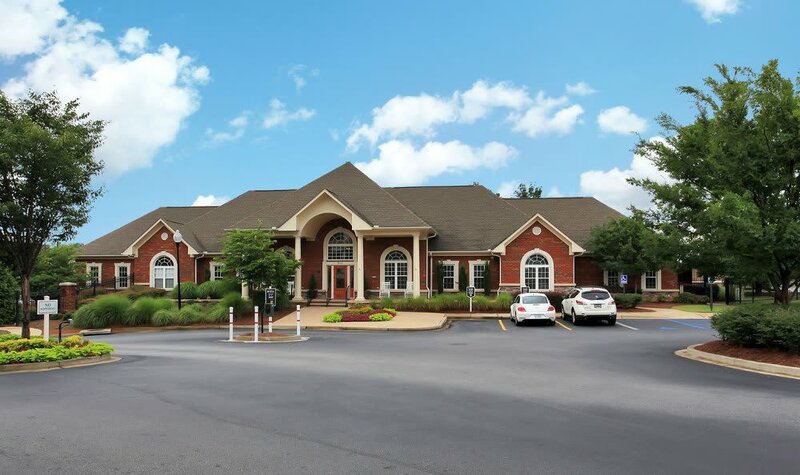 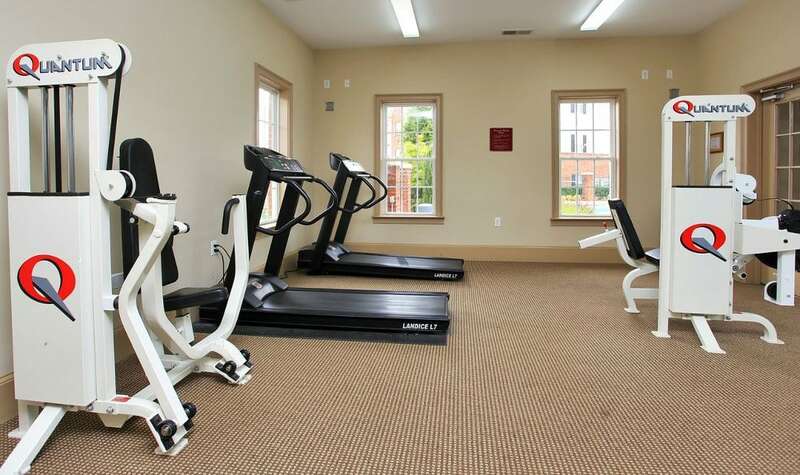 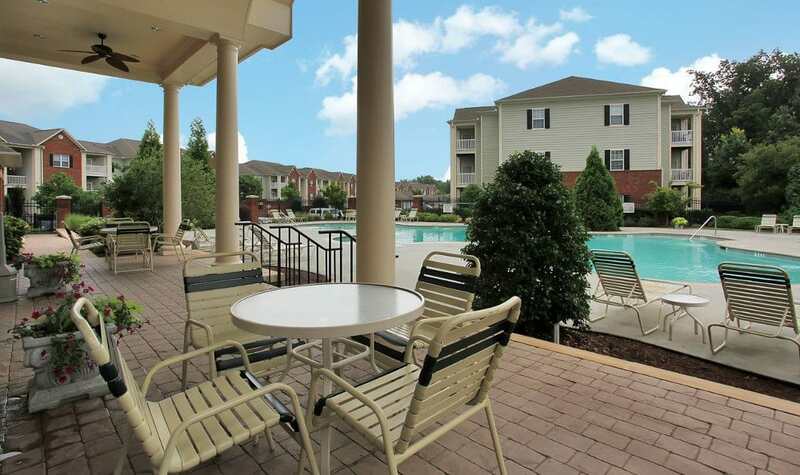 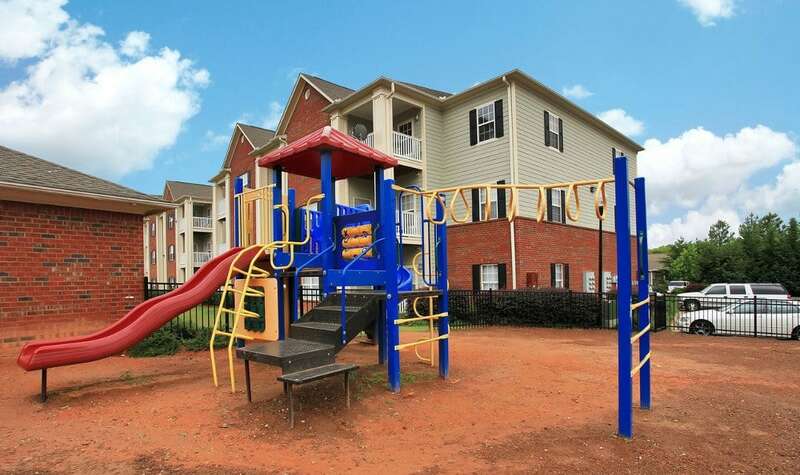 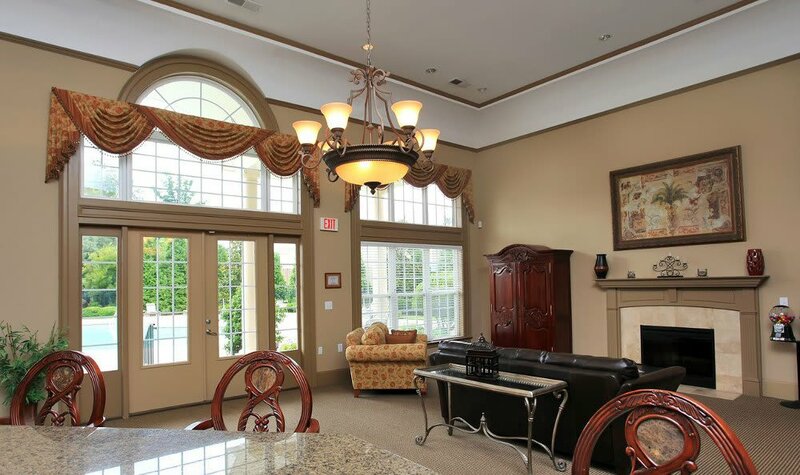 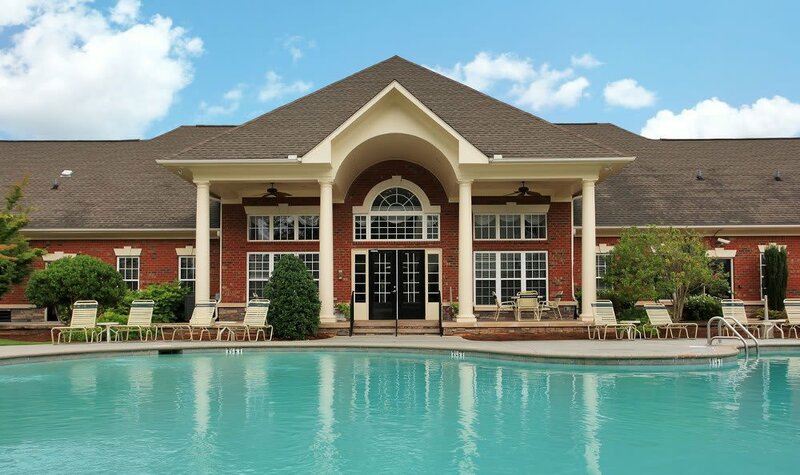 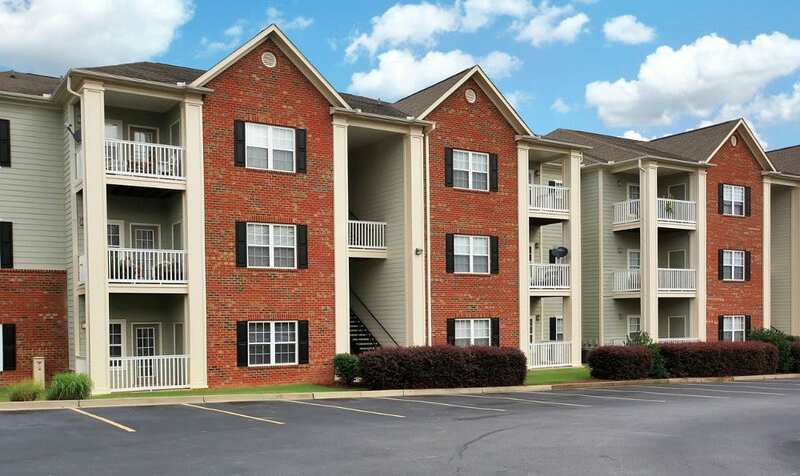 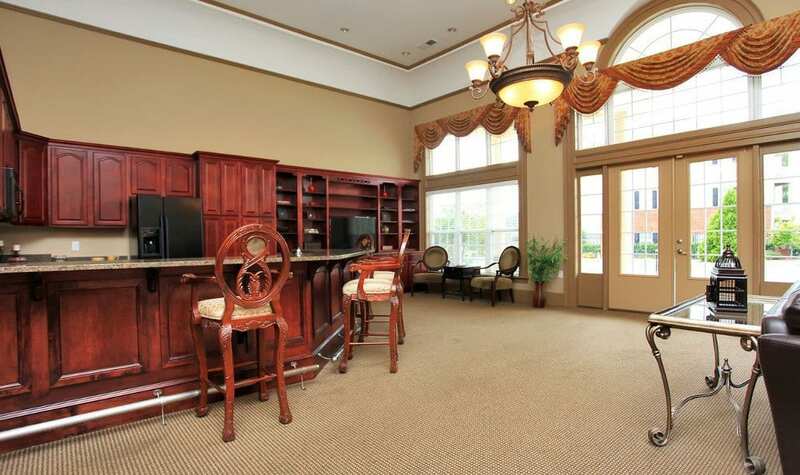 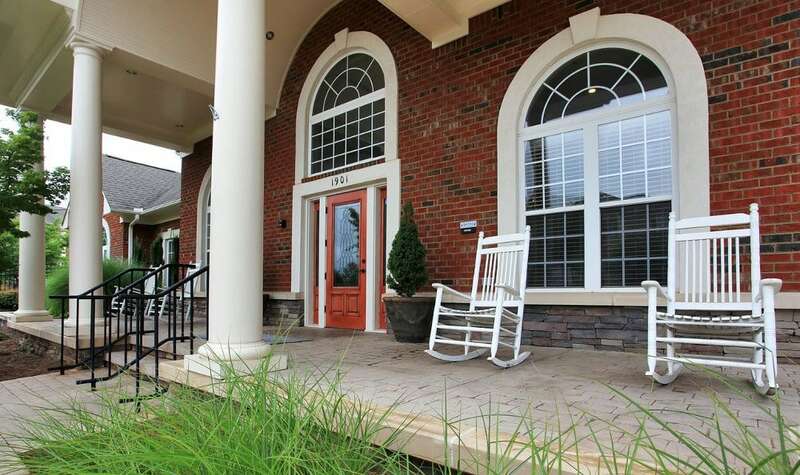 After you've taken the tour, give us a call and schedule an appointment to view our apartment community in Greenville. 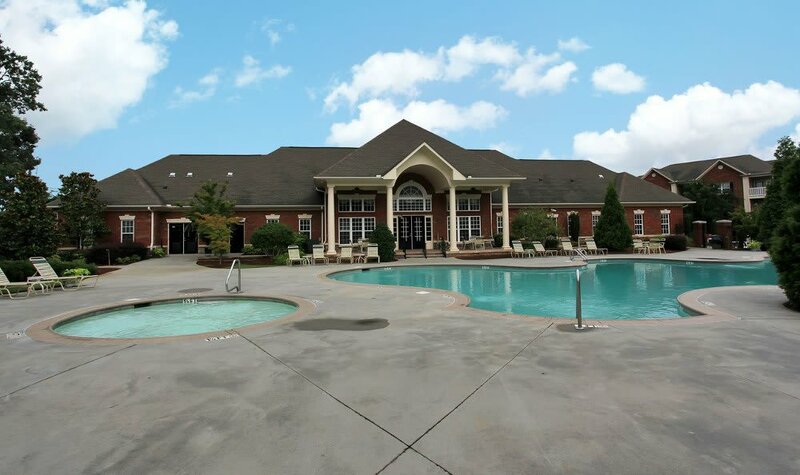 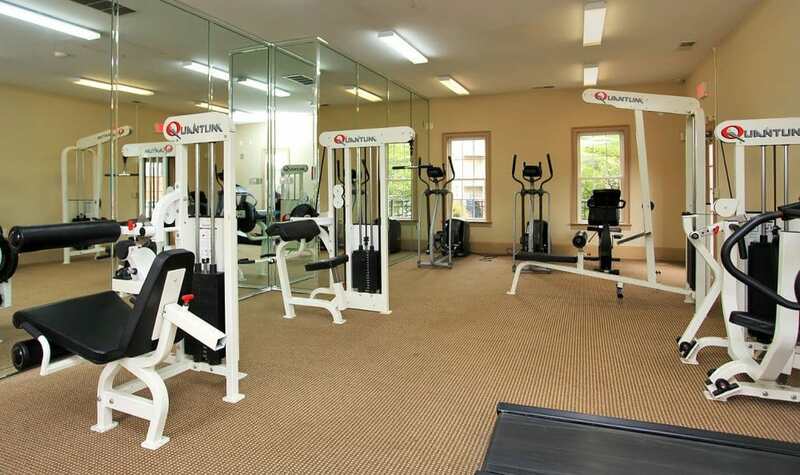 There is something for everyone—our full range of community amenities and apartment features give our residents the lifestyle they deserve.